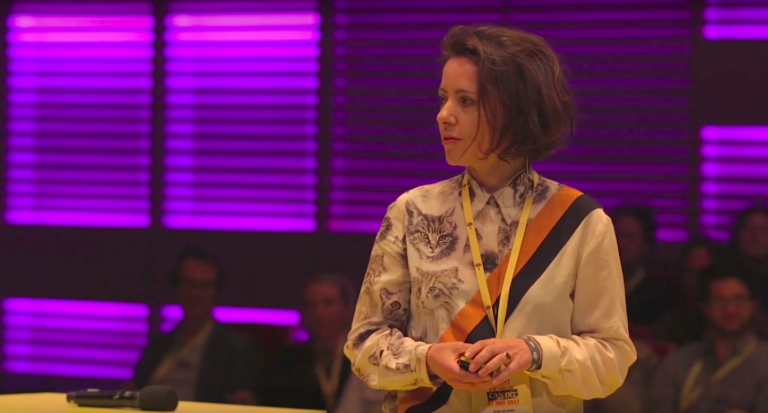 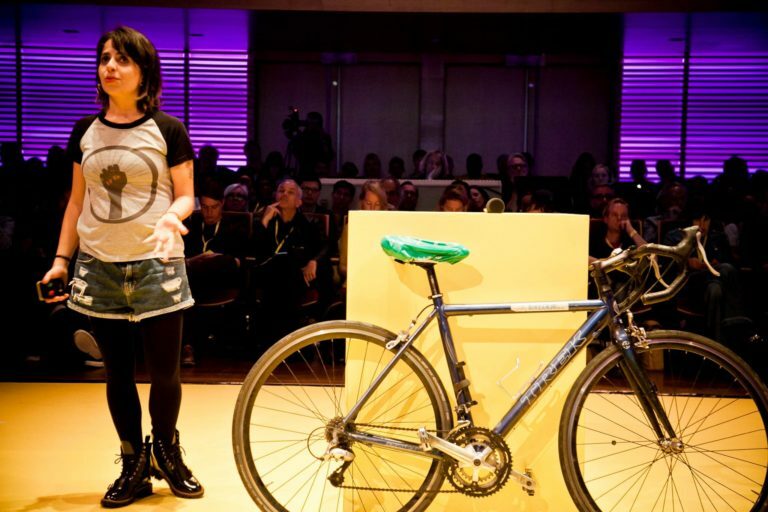 Biker activist Aline Cavalcante (Brazil) speaking at What Design Can Do Live Amsterdam 2017. 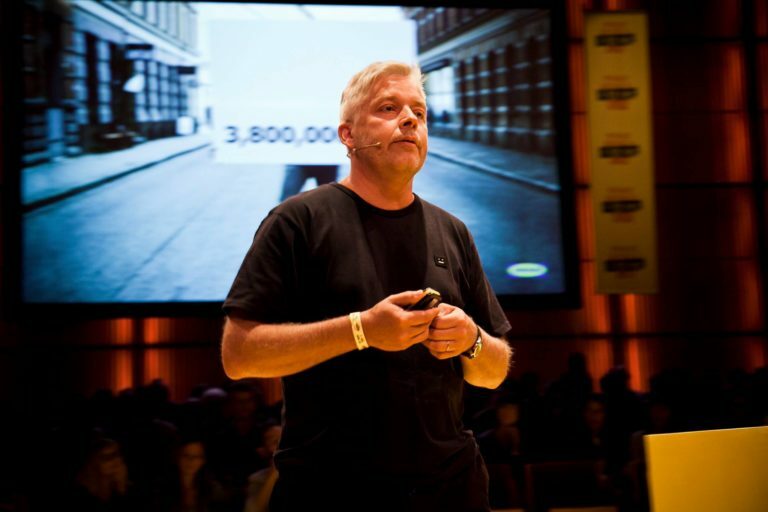 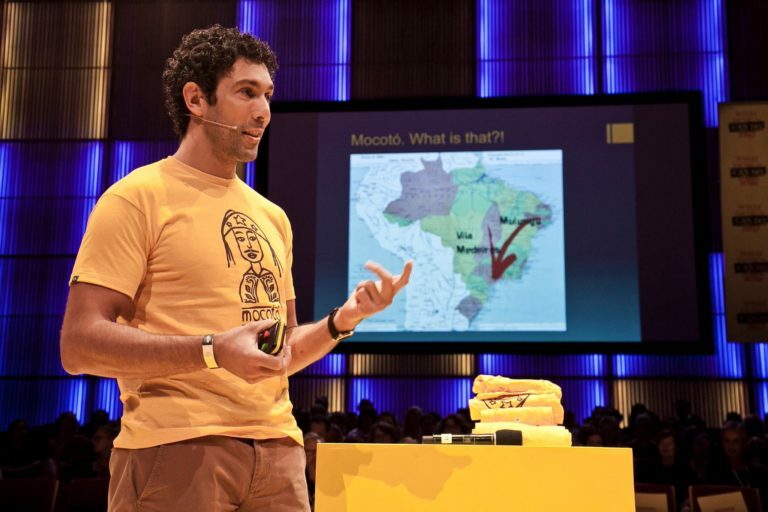 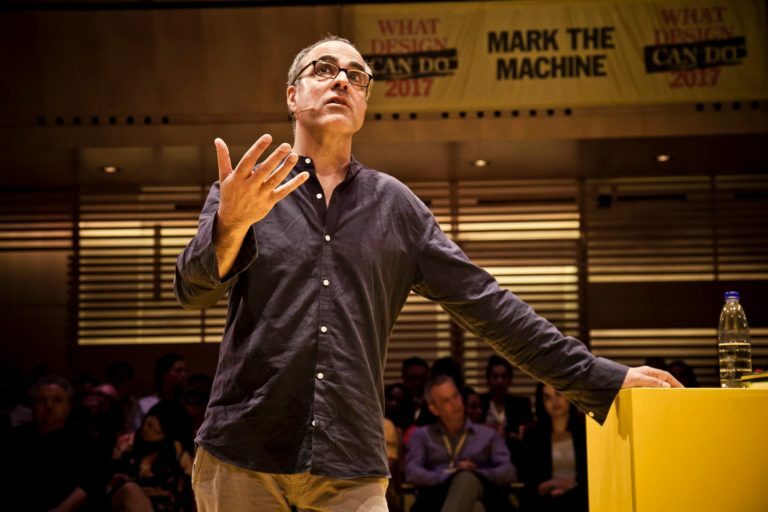 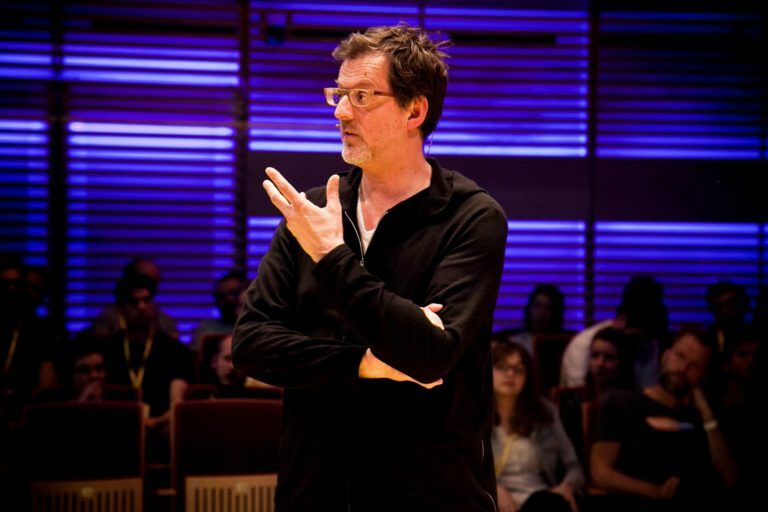 Chef and local hero Rodrigo Oliveira (Brazil) speaking at What Design Can Do Live Amsterdam 2017. 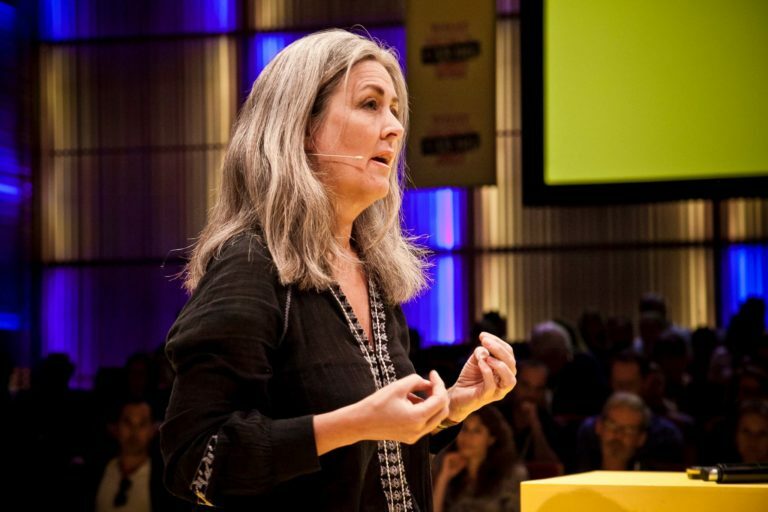 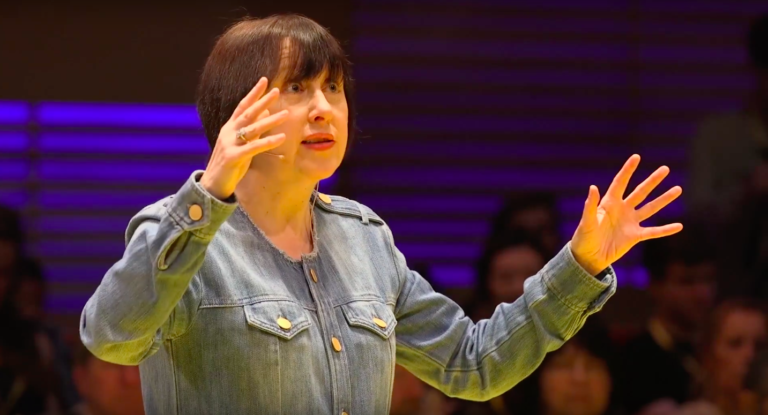 Ecocide law expert Polly Higgins (UK) speaking at What Design Can Do Live Amsterdam 2017.